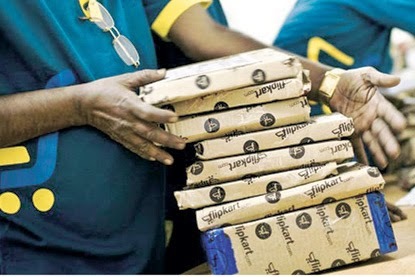 Flipkart is selling many high price books in 59 Rs. Last time, when they started discounts on books of thousands of rupees in just 59 Rs. Many people purchased them, but only few books Flipkart got delivered and remaining they cancelled, by giving the reason of Price error. But, the Good thing is for Buyers is Flipkart refunded 200 Rs per book without taking any penny from the buyer. Again Many books are on Sale with the Price of 59 Rs. Check out Here. Buy your favorite books before the Price go high. This Time, Flipkart does not put thousands of Rupees books in the list, but only few hundreds of Rupees books in this Sale. But, you can save a lot of money on flipkart by taking the benefit of discounts on these 59 Rs books.